In situations of life and death, time can make all the difference. Governments of various countries understood that when they made the decision to alter how soldiers would keep track of time forever. For soldiers, watches needed to be durable, reliable, and easy to read and adjust. Why Are Military Watches So Impressive? For decades, military watches provided precision and accuracy for both soldiers and civilians alike. Before World War II, it was limited to soldiers and military personnel only. Nowadays, EVEN YOU can have top of the line timekeeping equipment at your disposal. 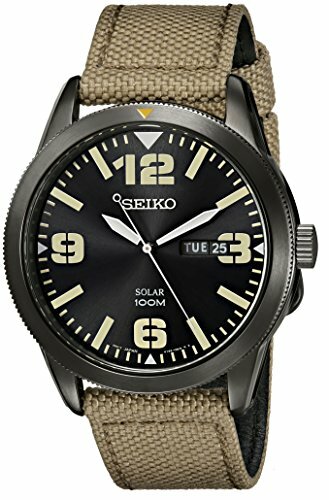 Not only does a majority of military watches sold to the public is based off the same punctual and reliable design, they are also just as effective. Some of the best military watches in circulation are so good that even military personnel picks up civilian copies. Easy to read and easy to use, they are popular among anyone who loves outdoors. If you are a hiker, hunter, or adventurer – it will come in handy. There are many areas where shoddy craftsmanship can go unnoticed. Watches are not one of those products. The difference is apparent from the moment you put one on. From the feel and comfort, to how well it stands the test of time, good quality is essential. Wristwatches have developed quickly over time. Initially designed for women as a response to the pocket watch, their convenience was noted, and their durability made them fashionable. Inevitably like many tactical developments, the military took the idea to the next level. While pocket watches are fashionable devices, wrist watches for men were born from convenience. World War I was the main reason for the military enhancing the wrist watch. Soldiers needed something for keeping track of time that was resilient and easily accessible. Pocket watches required digging in pockets, while wristwatches could be read without shuffling around. After soldiers had returned from World War II, the wrist watches were noticed, and civilians clamored for the option to buy military watches. When the 21st-century came along, the military watch market experienced a boom. A majority of people saw the convenience a military watch offers as well as the high functionality. Are you looking for a historical watch or a practical one? a classic antique military watch is ideal for a collector. A modern military watch is ideal for individuals who need a precise and durable watch. Below are details about the differences between original and modern military watches. Collectors make up the majority of people who buy authentic military watches. If you are a collector, you need as much information about the watch before purchase. Three countries who developed military watches in World War II are Germany, Britain, and America. Each had an identification number imprinted on the back of the watch. Each set of numbers belonged to a soldier in the military. You can use this feature to verify if the watch you are buying is an authentic military watch. It is not recommended to make daily use of an antique military watch because of the delicate nature of the inner clockwork. Before buying, you should make sure the clockwork functions. The value of the watch increases with a functioning clockwork. Modern watches are a prime example of why you don’t need to be in the military to own a military watch. Hunters, hikers, law enforcement, and tactical enthusiasts make use of modern military watches for its features. There are no product identification number on military watches nowadays because they were never issued by the military. Some watch manufacturers draw inspiration from antique models and provide a modern alternative to watch enthusiasts. If you like the look and feel of antique watches, there are modern watches that will cater to that preference. Choose the right band for your watch; especially if it is a classic military watch. Military watches issued prior World War II had leather bands that experience wear and tear after an extended period. New military watches come with bands that are either nylon or metal, and it complements the body of the watch. Nylon band military watches are commonly seen on American models. Nylon is a cheaper option as well as a more versatile one. Every color band is possible with nylon, which makes it a great material to complement a military watch with. Less commonly used watch bands are leather and metal. Both leather and metal are inefficient due to their bulky and nonconforming qualities. Leather bands wear quickly, and metallic wrist bands are inflexible. Another band material that is more common amongst civilian military watches is silicone rubber. The material conforms to the user’s wrist but tends to store heat. The stored excessive heat makes a rubber band less popular amongst the military. For someone who needs it for daily use and isn’t doing Silicon rubber bands for military watches are a rare, but acceptable style. Rubber watch bands consist of a comfortable malleable material which can withstand variant temperatures. It can be a problem for members of the military that attempt to use them. Military personnel sweat profusely during operations, so having a restrictive band is a no go. For civilian use, there’s no reason not to choose a rubber watch band. A rubber band is versatile and conforms to your wrist. For the avid sports player, it may not be the best fit for comfort, as the rubber will cause friction to occur. Military watches are typically larger than other watches. This is because of the amount of information a military watch can tell you. The more the information, the more room a watch would need to function properly. There are digital military watches that have smaller faces, so the size choice is up to the buyer. You may think that looks don’t matter with a military watch, but a lot of time goes into the appearance of a watch. Ever since military watches have been gaining civilian interest, design options have been proportionally increasing as well. On top of a watch’s functionality, design quality is as important. Certain brands have become a staple military watch because of specific design features. Anytime you hear military watch, the word tactical normally follows. The word tactical is synonymous with durable, which is a key feature for a military watch to have. There are three different styles that matter in regards to military watches. 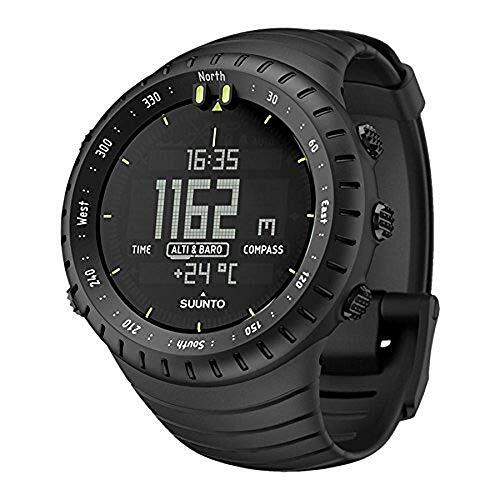 Digital Watch: If you are looking for an advanced multi-functional military watch, a digital one will prove to be most useful. 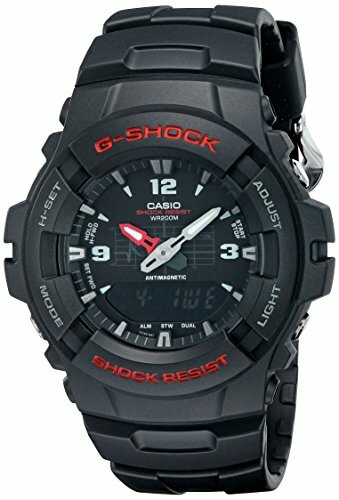 Digital watches include a timer, calendar, alarms, and much more. It’s a phone on your wrist. 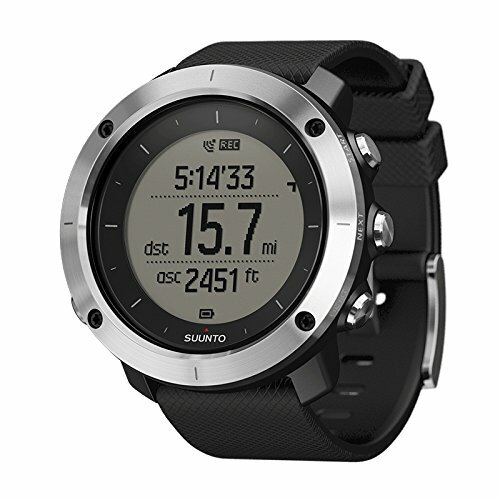 Digital watches are shock resistant, waterproof, which is why they are common amongst military personnel. Field Watch: Field Watches are notable for their slim appearance and easy to read numbers. The slender case keeps the watch from snagging on gear and easily camouflages with an outfit. Most antique military watches are field watches. There are modern field watches in production as well. For effortless time reading, field watches are an excellent option. Pilot Watch: Pilot (Flieger) watches are accurate when it comes to telling time. You know you own a pilot watch if there is a signature triangle symbol at the 12 o’clock mark. The larger faces of pilot watches make it easy to tell time and are reminiscent of World War II military watches. It’s important to note that you don’t need to be a pilot to own a pilot watch. With so many military watch brands out there, it’s difficult to choose one. Research is essential to choosing the right brand. Ask yourself, “Which country is this watch manufactured in?” Japanese, European, and American brands are excellent options. If you are looking for antique watches, go for a German, British, or American watch. Keep in mind prices because some brands are more expensive than others. It is not impossible to buy a high-quality watch for under $200. The brands reviewed above are premium choices are anyone with a tight budget. Buying the right military watch is like buying a car; it requires research and time. You need patience to make the right decision. If you buy the first military watch you see, you are robbing yourself a chance to explore other options. As you can see, there are a lot of decisions to make when you buy a military watch. Knowing what you want makes the buying process smoother. Naturally, the price of the watch ultimately sets the tone for your options. You want a watch that is durable and accurate. All the military watches above will perform to a high standard. All you need to ask yourself is, “What type of design am I looking for?” Once you got the design down, the buying process is a cakewalk. The watches reviewed above range in price, but stay consistent in quality.